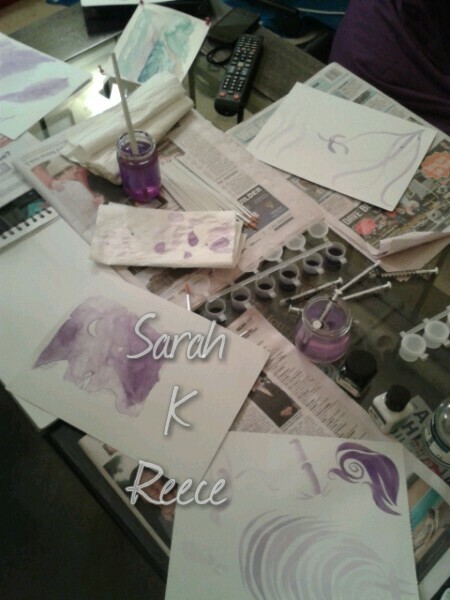 I had the most relaxing evening last night, showing a couple of friends the basics of painting with inks. It was wonderful. We discussed the possibility of starting a local art mental health group, I’m kinda keen, but also busy and needing to earn money, so it’s a hard call. It was really fun though.